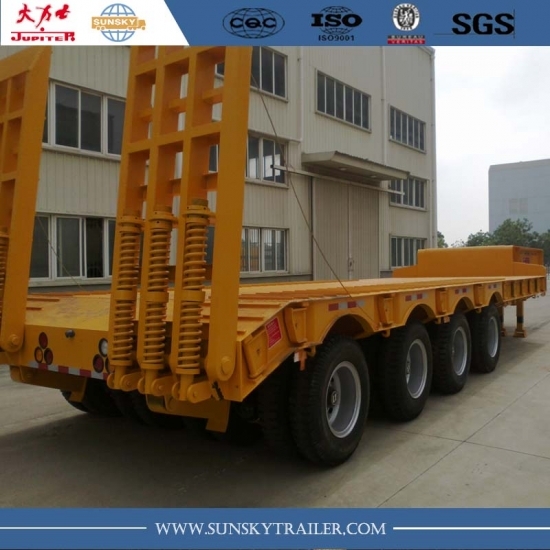 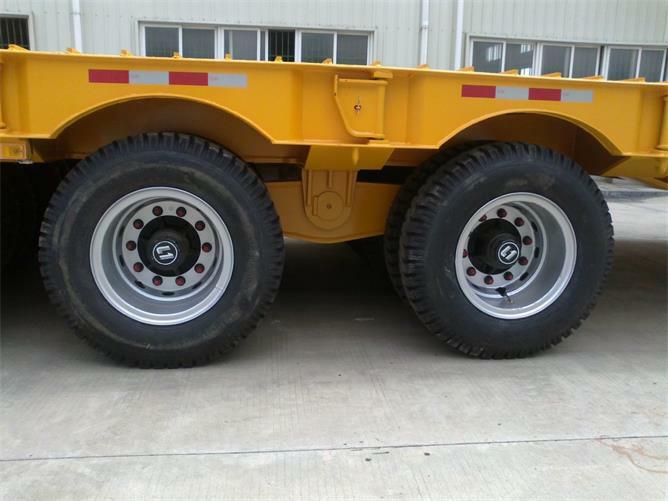 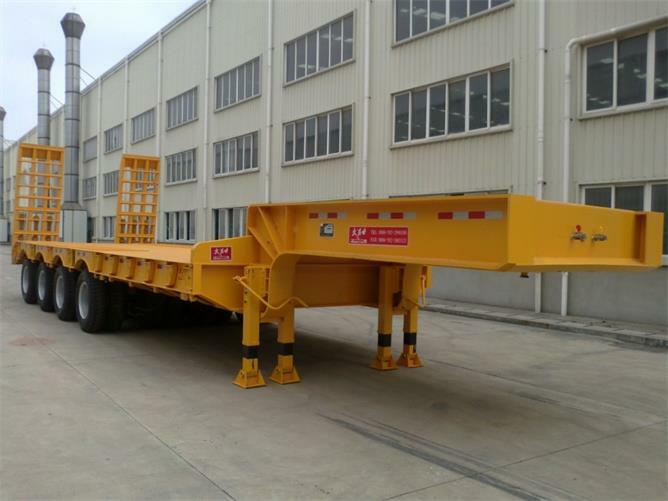 1.SUNSKY low bed trailer use good quality high-tensile steel with 150 tons load capacity. 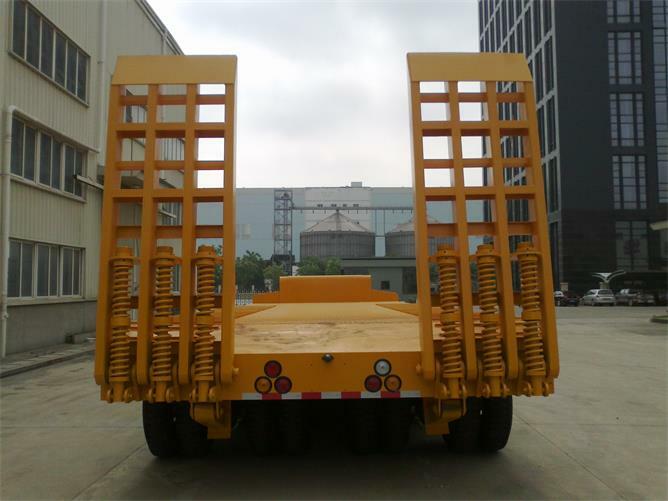 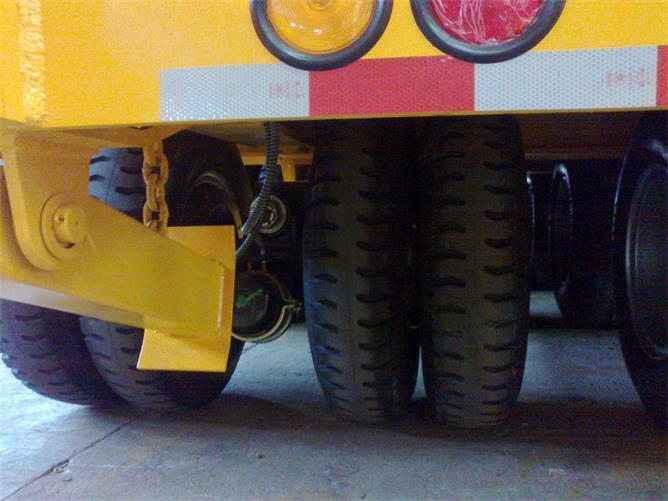 3.Rigid suspension to ensure the the heavy payload. 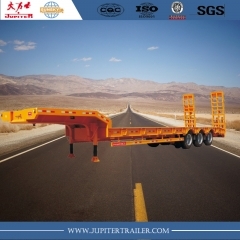 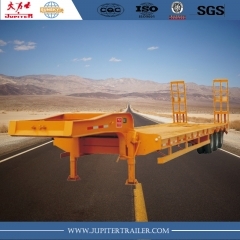 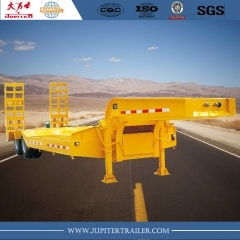 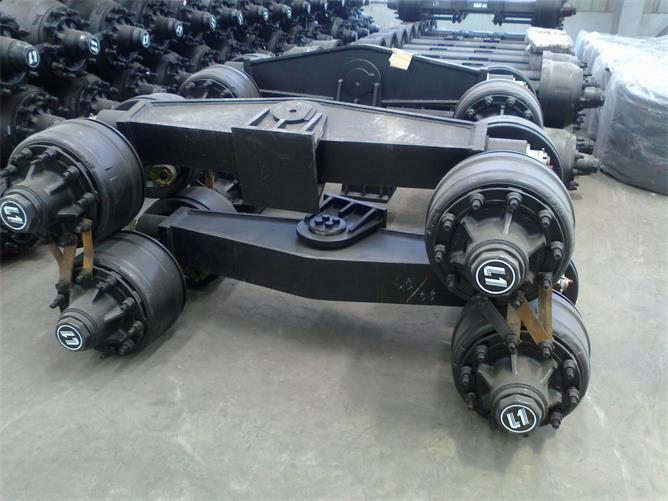 5.All trailers can get quality guarantee,easily broken parts will be deliver with trailers to you.